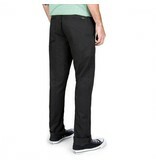 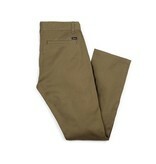 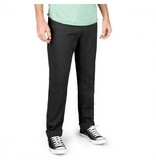 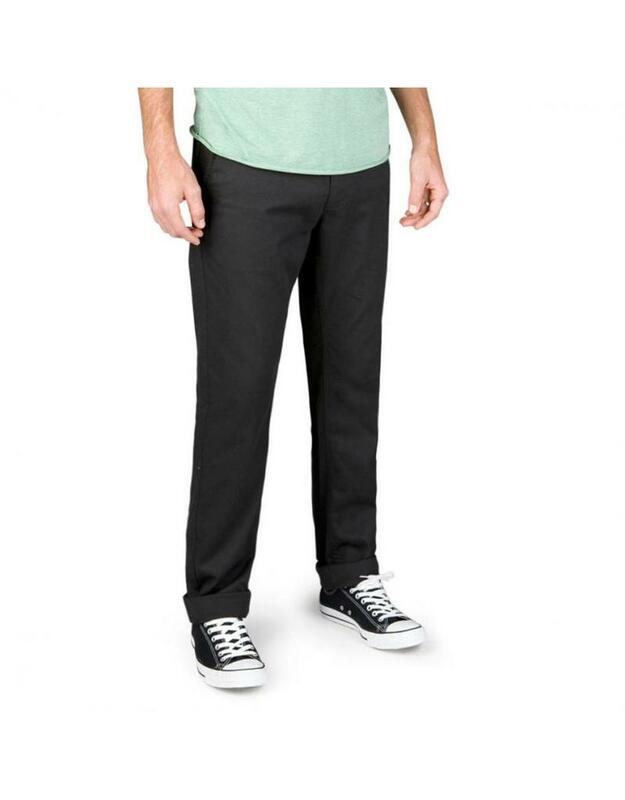 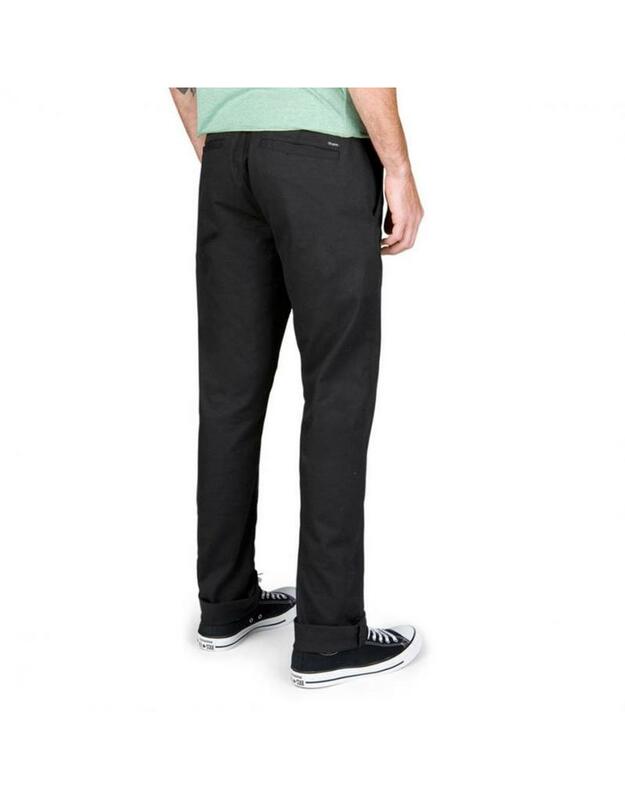 The Brixton Reserve Chino is a super popular chino pant with all the skate guys. 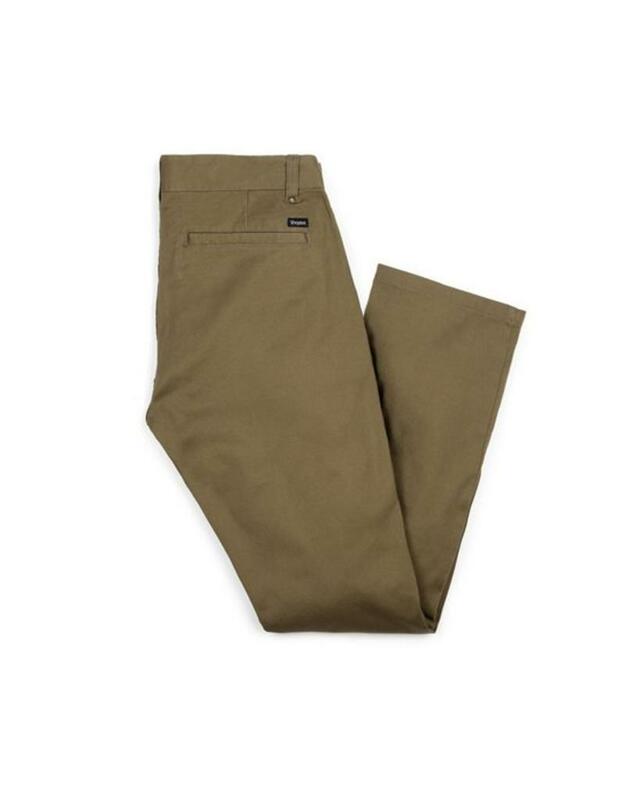 A straight leg standard fitting chino that is made from 9oz twill with 1% stretch means its thick and durable but also stretchy enough to let you be active. 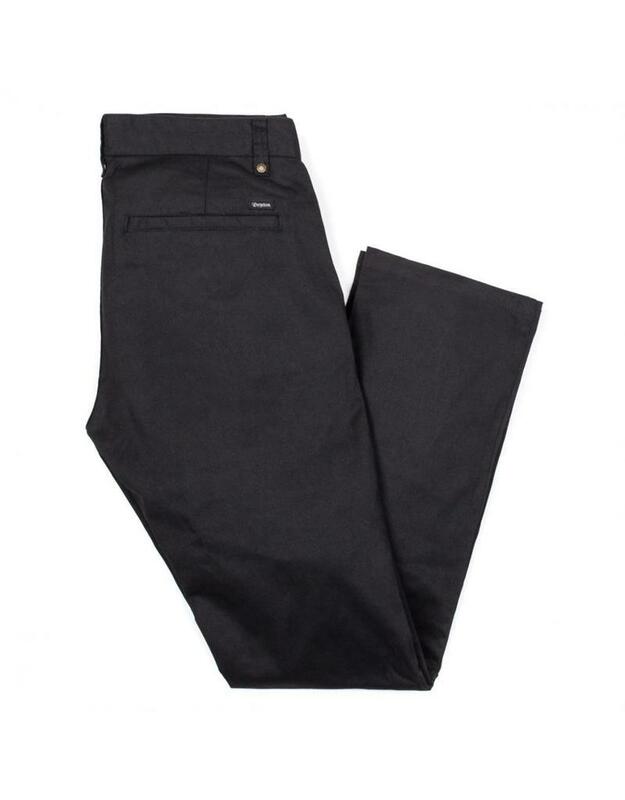 Custom Brixton labels on back pocket and a 16 inch leg opening (meaning it's not super baggy or super slim).